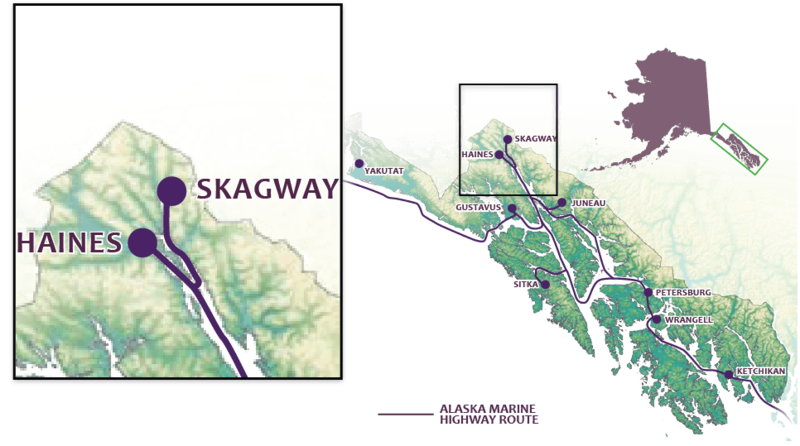 Skagway has a wide variety of wildlife to be seen. Bald eagles and black and brown bears are seen in town on occasion. Outside town, you can find wolves, coyotes, marmots, weasels and porcupines. When local fish called “hooligan” run in May, it’s easy to spot humpback and orca whales out in the bay feeding on them. Humpbacks are seen year-round, but are more evident in May and September during migration times. Local seal populations can be found near the city docks, and waterfowl populations include ducks, geese, terns and, in the spring, blue herons and trumpeter swans.